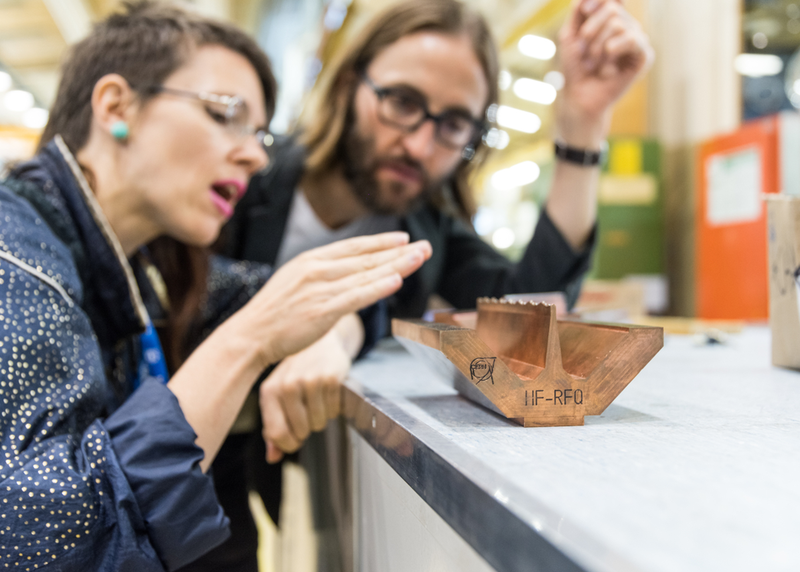 Artist and designer Laura Couto Rosado spent three months at CERN with particle physicist James Beacham exploring the techniques physicists use to extract complex patterns from the universe. What artistic patterns might data inspire? How do we decode nature's messages? And what does an art/science collaboration mean in this context? Together with Monica Bello, Director of Arts at CERN, the outcomes of this initiative from the most important scientific institution in Europe will be discussed.